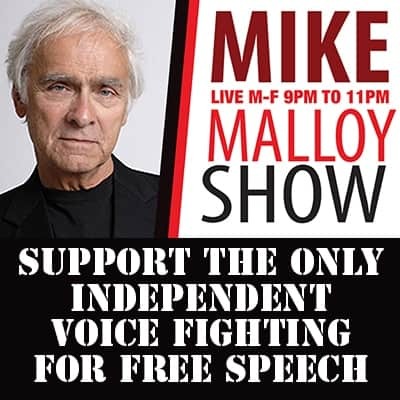 Rain, Rain, Go Away . . . . - Mike Malloy Radio Show : Progressive Radio : Online Video Streaming : The Best In Nighttime Liberal Talk! M-F 9pm-12am. | Mike Malloy Radio Show : Progressive Radio : Online Video Streaming : The Best In Nighttime Liberal Talk! M-F 9pm-12am. It’s a nasty Friday at the Malloy compound, Truthseekers, but nothing like what’s facing the residents of Fargo. We’re sending positive thoughts to the people up there. Good thing Bush isn’t pResident any longer, he’d likely do a flyover, then send Brownie to release the Blackwater troops and stop the Red Cross from offering humanitarian assistance.